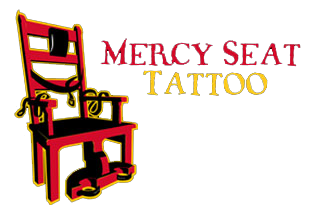 Mercy Seat Alley to SECOND SATURDAYS of each month, May through October. *weather permitting, food and beer are limited. 21+ with valid ID to drink. Very special benefit show! Details announced 2 weeks before the show.